you vowed 2019 would be your year. that this would be the year you finished that novel, started your small business, published a collection of poems, or got that website up and running. you have the ideas, the motivation, and the will, but you need a little help. that's where we come in! let us edit your manuscript, write your promotional material, beta-read for you, or provide you with some original content. 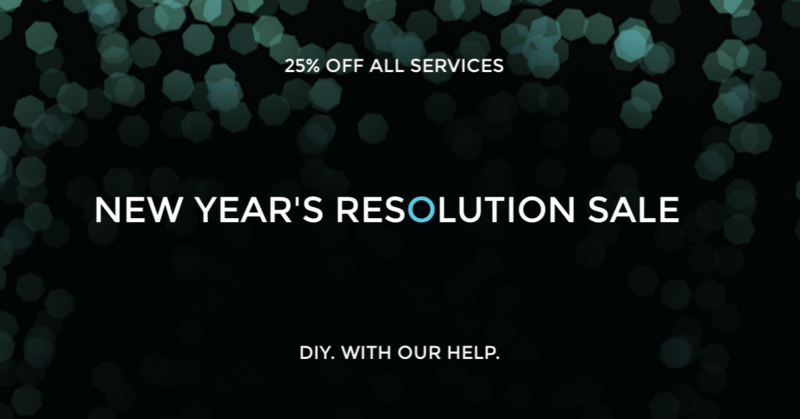 we'll even take 25% off to make your resolution just that much easier to achieve. ​you vowed 2019 would be your year. and so did we.